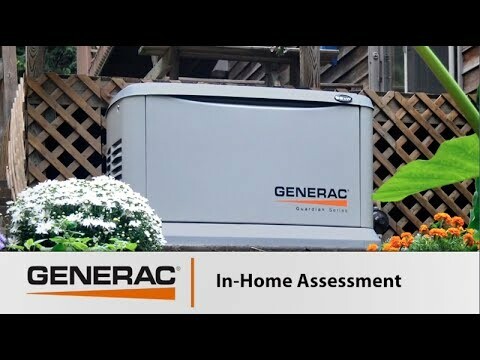 A free in-home assessment from a Generac professional will help you find the best home generator for you backup power needs. But what should you expect at the assessment? With the help of Danny Lipford, this video takes you through the entire process.